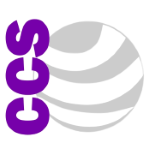 CCS CARE CO – Creating for all ages, a healthy lifestyle for a better tomorrow. Creating for all ages, a healthy lifestyle for a better tomorrow. NOW ONLINE Certified Caregiver/Personal Support Worker. We have over 600 online courses to help you build a career, provide career change for older and younger workers, grow a business as a care provider, change your future. The Certified Caregiver/Personal Support Worker (CPSW) provides a range of health care services in a variety of settings. Caregiving is frequently performed in hospitals, long-term care facilities, group homes, educational facilities, adult day-away programs and even right in the home. The skills required combine nursing, social work and home arts. The Certified Caregiver/PSW may work in child or elder care settings and critical or long-term care facilities. The CCS Academy Certified PSW program lets you enroll at any time, study at home, and work through the course at your own pace. The number of people over sixty years of age in Canada will continue to grow in the coming years, and so will the need for caregiving services for the elderly. 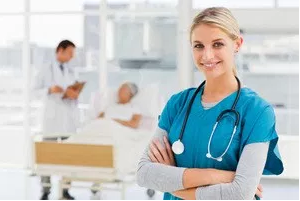 CCS Academy can help you realize your goals and create a rewarding career as a PSW.